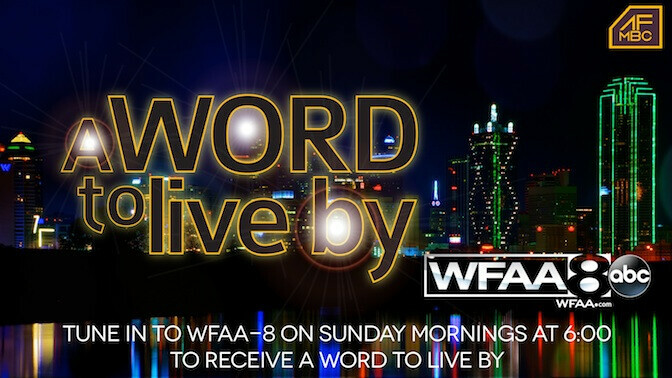 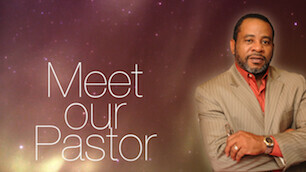 Biography of Dr. Karry D. Wesley, Senior Pastor of the Antioch Fellowship Missionary Baptist Church. 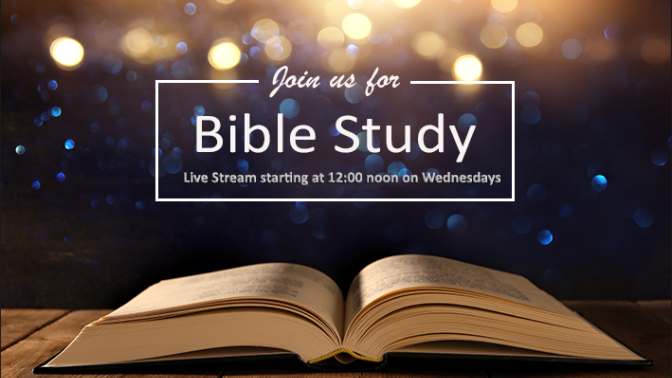 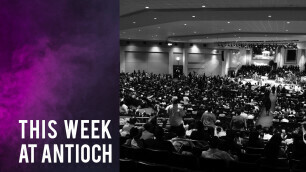 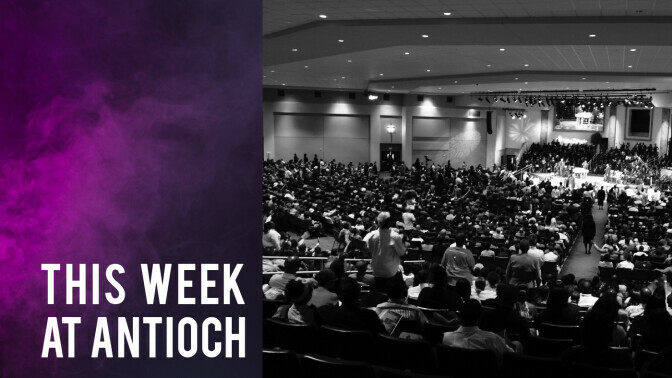 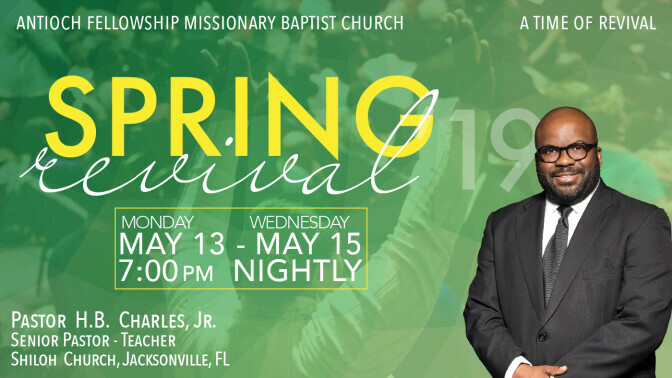 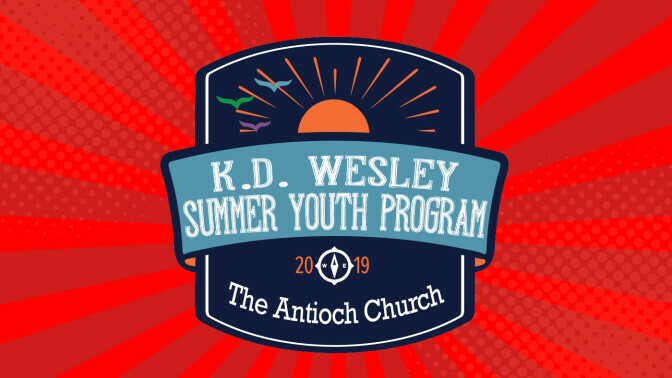 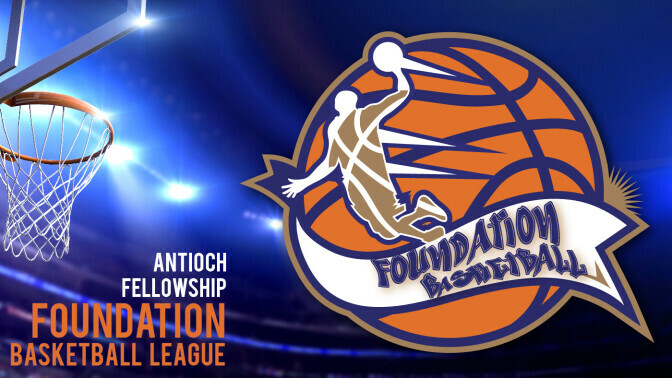 This Week at Antioch - Click for announcements and upcoming events. 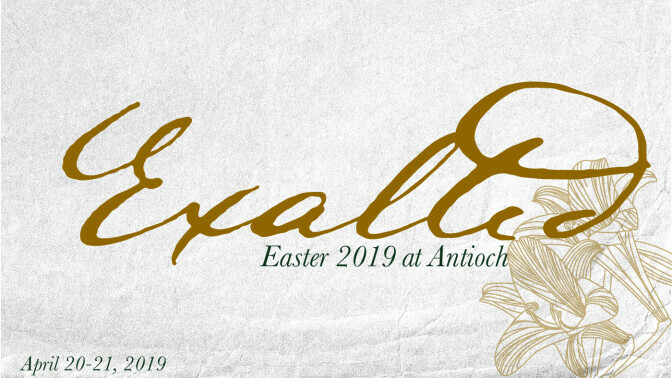 Stay connected with The Antioch Church by keeping up with the latest news and events. 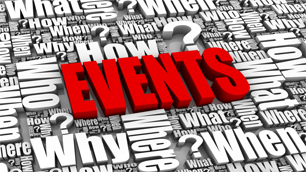 Use this navigation for a calendar of events.